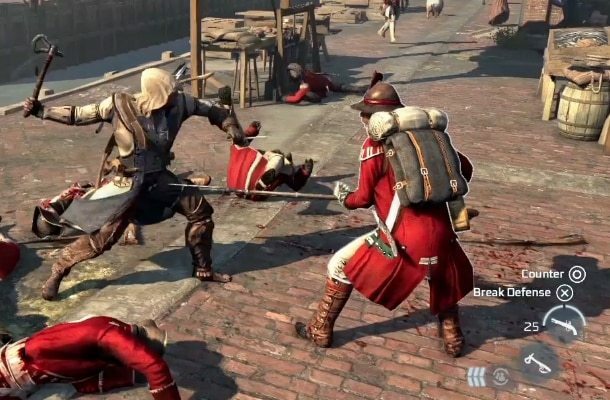 Ubisoft have re-released the Assassin’s Creed III ‘Boston’ trailer from E3, with Creative Director Alex Hutchinson providing a walkthrough alongside the footage. It provides the first glimpse at the improved city gameplay, of which will see two sprawling locations – one being New York and this particular city being Boston. Assassin’s Creed III is confirmed for Wii U, although a release date is yet to be set.